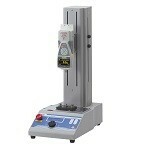 Jig for opening pull-tab PT series | IMADA CO.,LTD. 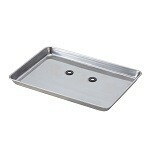 It is ideal for opening test of a can for food or beverage. There are following 2 types. -PTF-100N (Left photo) is for opening test of a food can tab (Full aperture end). 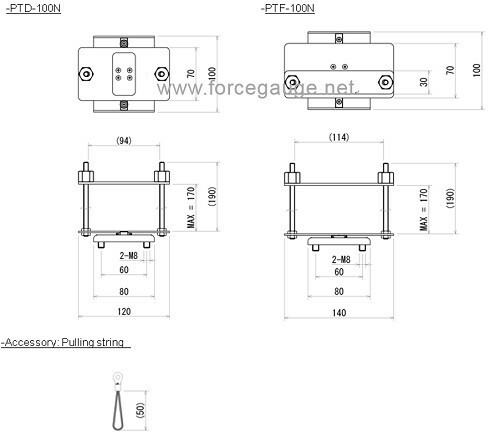 -PTD-100N (Right photo) is for opening test of a beverage can tab (stay-on-tab). 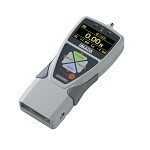 The measurement in accordance with JIS is required other products, a force gauge, a test stand, etc. Please feel free to contact us if you necessary. Please click the above standard name if you need the further information and prodact configuration. 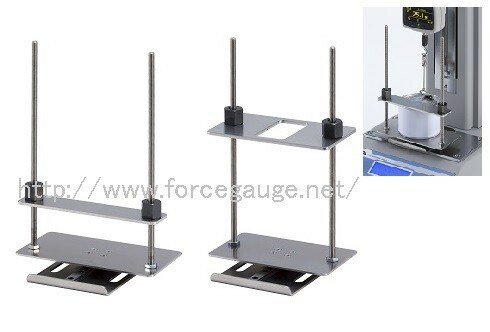 * Please feel free to contact us if you need to mount the other force test stand.